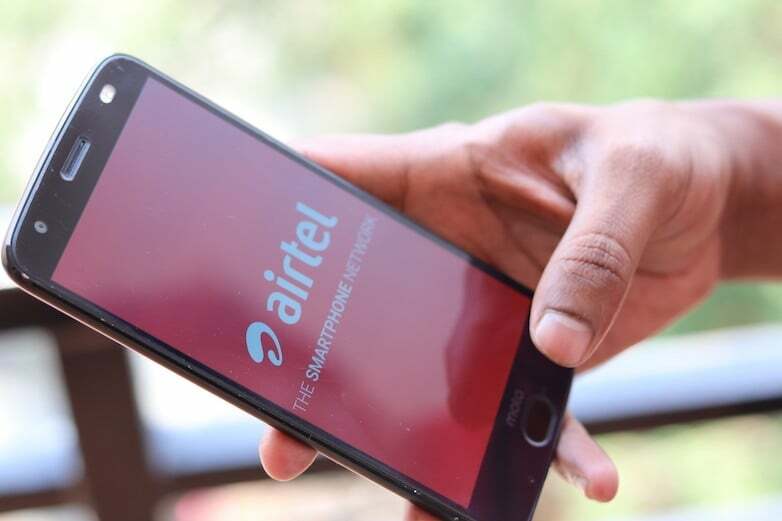 Bharti Airtel today announced that it would continue to make significant investments to expand its operations and network footprint across Kerala. 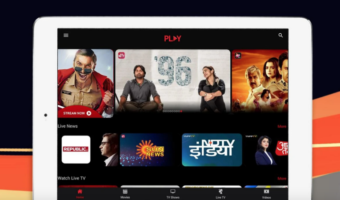 As part of its company’s ongoing network transformation program, Project Leap, Airtel plans to roll out 5,000 new mobile sites across Kerala in FY 2018-19 to add large network capacity and take high-speed data services deeper into rural areas. This effectively translates to one new Airtel mobile site going LIVE every two hours across the state. With this planned rollout, the number of Airtel’s mobile sites across Kerala will go up by 30% to 22,000 and add to the network experience for customers. Airtel also plans to roll out 500 kms of fresh optic fibre across the state to take its fibre footprint to 6,000 kms. The addition of fresh fibre capacity will support the growth of high-speed data services in the state. To recall, Airtel was the first operator to launch 4G services in Kerala circle. Airtel also launched India’s first 4G advanced in Kochi combining capacities of TD LTE (2300 MHz spectrum band) and FD LTE (1800 MHz spectrum band). Airtel’s high-speed mobile broadband network umbrella in the region covers all key urban, semi-urban and rural areas including highways, tourist destinations and trade centres. Airtel is also offering the best-in-class tariff plans in Kerala circle. 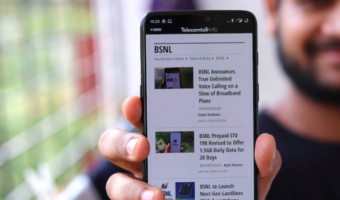 The leading telecom operator with over 300 million subscribers is offering 1.4GB daily data plans starting at Rs 199 and going all the way up to Rs 509. Furthermore, Airtel’s myPlan Infinity postpaid plans are also live in Kerala circle and they start at Rs 399, going up to Rs 2,999. Coverage wise Airtel is not much good as idea and bsnl. But 4G speed is awesome in Kerala. I tried in many places used to get an avg speed of 25 Mbps mostly. In Trivandrum got speed upto 95Mbps and in Kochi in my home indoor i’m getting 30 Mbps. But in congested areas Idea cellular speed is below 1Mbps., but idea and bsnl have unmatched coverage in Kerala. airtel is slowly expanding. Even if you put 500000 new mobile sites,you won’t match Idea/Vodafone/BSNL coverage!!!!! What you say doesn’t sound logical. And you live in Pune. How do you know about AirTel’s coverage in Kerala. Don’t just troll. It sounds more logical than you commenting about India coming from China, China-monk. @GG You are high on something I guess?! @Chinamonk: That’s it? That was pathetic. You should learn to defend your China better. I have went to Kerala this year in January February!!!!! I see blank spots for Airtel on many locations!!!! !Idea and Vodafone have covered almost very spot!!!! !BSNL is unmatchable!!!! !I had Redmi Note 4 and One Plus 5T !!!!! So I can say that band 41 was not deployed by Idea/Vodafon,Airtel cannot beat Idea/Vodafone!!!! !Frankly speaking Cartel policy has changed the game in favour of Vodea!!!! !I hope Vodea buys out band 41 in TamilNadu and Karnataka as early as possible!!!! !I hope they get 30 Mhz there!!!!! Vodea hasn’t deployed band 41 at most of the places!!!! !Once they deploy Airtel will be in back seat!!!!!! Just because I stay in Pune doesn’t mean I cannot go to other parts of country!!!!! After 5Mhz from MTS in band 5,Jio coverage will improve in Kerala too!!!!! okay!!!!!! put your brain up from hibernate mode first!!!!! You first recharge your Jio number first!!!! !